We have all heard the stats in regards to how much weight we gain over the holidays; some say 3 pounds, some say 6 pounds and some say 10 pounds. All of us fitness professionals have given advice on how to limit the caloric intake over the next few days by telling you to skip dessert, or to have a healthy lunch before your big Christmas dinner or to stay away from the food table. 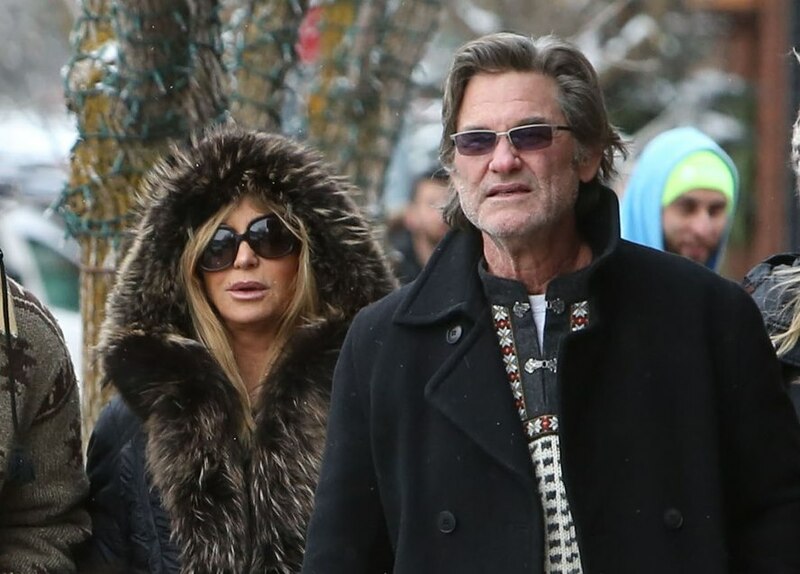 I am going to be honest with you here and tell you how I enjoy the holidays. I simply enjoy them. I do not worry about eating too much of this or drinking too much of that because when you make the holidays about the loved ones you are spending them with rather than the food you are eating, none of that should matter. We are all going to overdo it this week and when someone tells you otherwise they are lying! We are all going to enjoy those traditional recipes and foods that we have grown up eating. I have said this time and time again: make the wrong choice at the right time and in my opinion Christmas is the right time to over-indulge. So you gain a pound or two over the holiday? A few days in January that are consistent with balanced eating and some exercise and those pounds are gone. Do not ruin your Christmas week by trying to squeeze in a workout. Instead get outside with your mom, or sister, or your favourite aunt and go for a walk. Do not stress at your family dinner by trying to decide if you should skip the mashed potatoes or the stuffing - have both! And do not sit at the dinner table staring at your plate and wondering how many calories are on it. Just enjoy being around a table full of those you love and put your fork and knife down when you are full. It is simple. So I wish you all a healthy and happy holiday season full of love, laughter and delicious foods that you allow yourself to enjoy. We will meet back next week when this smutty fitness trainer will help you kick start your 2014 year, but for now relax and enjoy what today and tomorrow will bring. Merry Christmas. 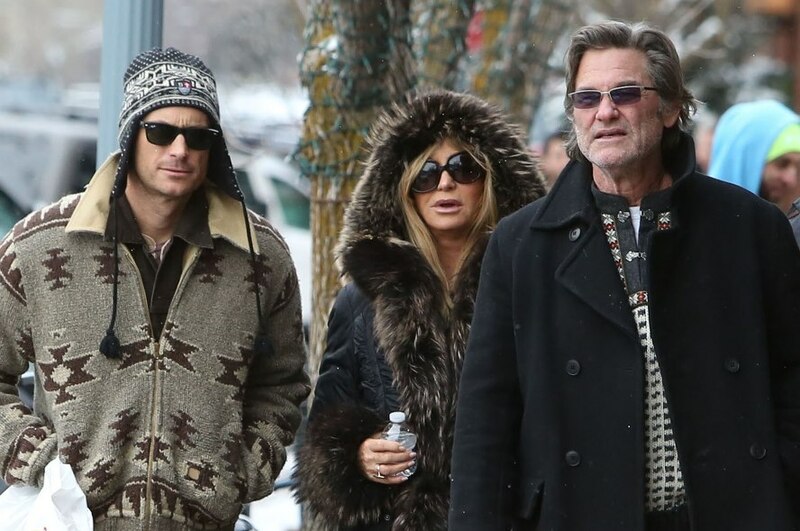 Attached – Goldie Hawn and Kurt Russell go for a family walk in Aspen.